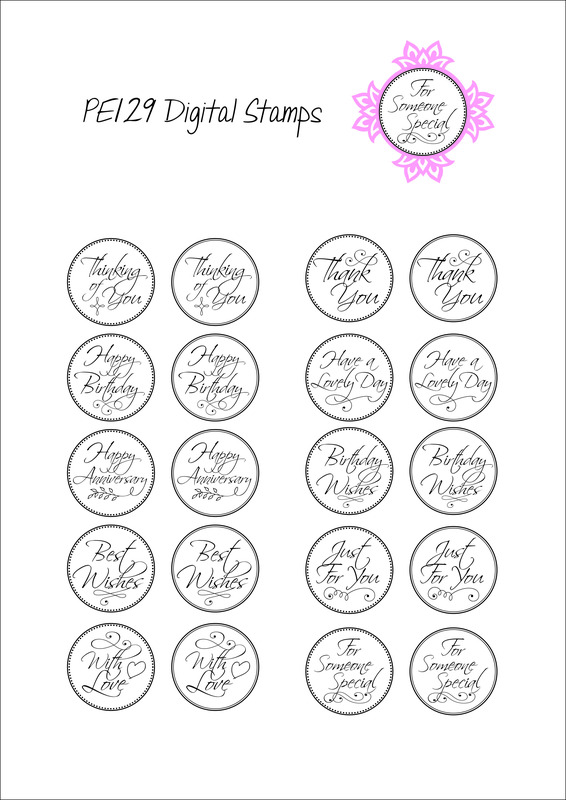 Download your FREE bonus sentiment toppers from issue 129 of Papercraft Essentials today! Papercraft Essentials 129 is on sale now – and the amazing FREE Exclusive DaliART die is one not to be missed! Issue 129 has an extra freebie download for you – a great selection of bonus sentiment downloads – these free downloads will help you recreate the gorgeous free gift cards from the Eastern Promise feature on page 14. Don’t forget to buy your copy of Papercraft Essentials before it’s too late – click here to buy it now!